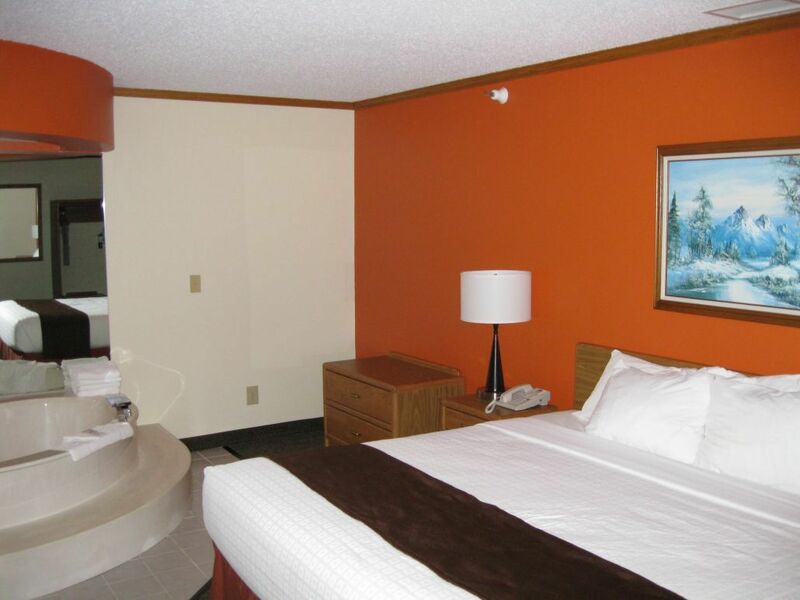 At the AmericInn Lodge & Suites in Mountain Iron/Virginia, we pride ourselves in serving our guests by providing the very best quality lodging available. 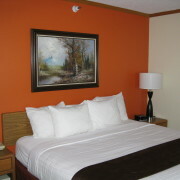 You will always find a warm, friendly reception as well as immaculately clean and beautifully appointed rooms. Guests enjoy free use of the new, Anytime Fitness Center. Onsite massage also available for additional cost. 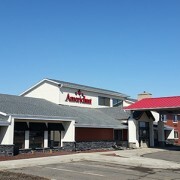 The AmericInn Lodge & Suites of Virginia/Mt. Ironis located on Highway 53 in Virginia. Easy access to shopping at the Thunderbird Mall & Plaza 53. All major attractions within minutes of the AmericInn. 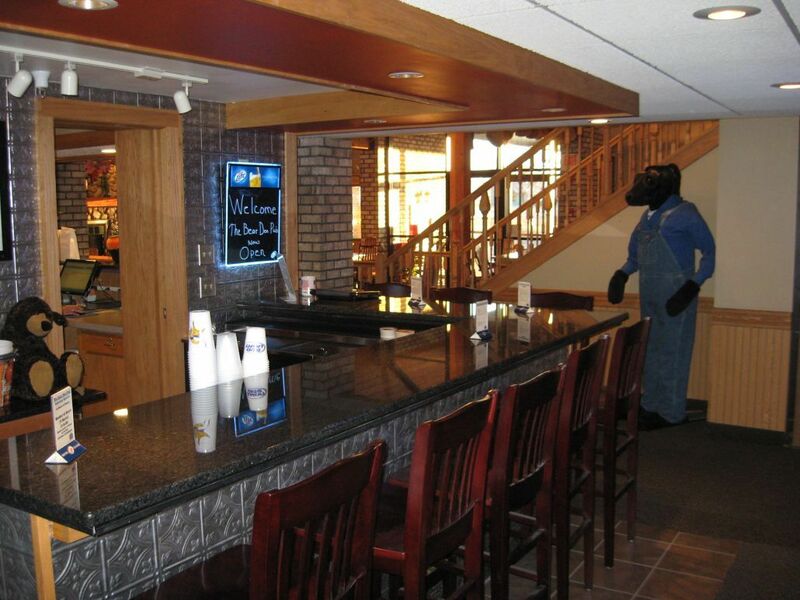 Located adjacent to the Sawmill Saloon & Restaurant, an Iron Range tradition since 1970. A half-mile to nearby gas stations and Cinema 6 movie theatre. Minutes from Giants Ridge® Golf & Ski Resort. Our spacious parking lot can accommodate trailers, boats, snowmobiles and more. We’ve given your stay a makeover! 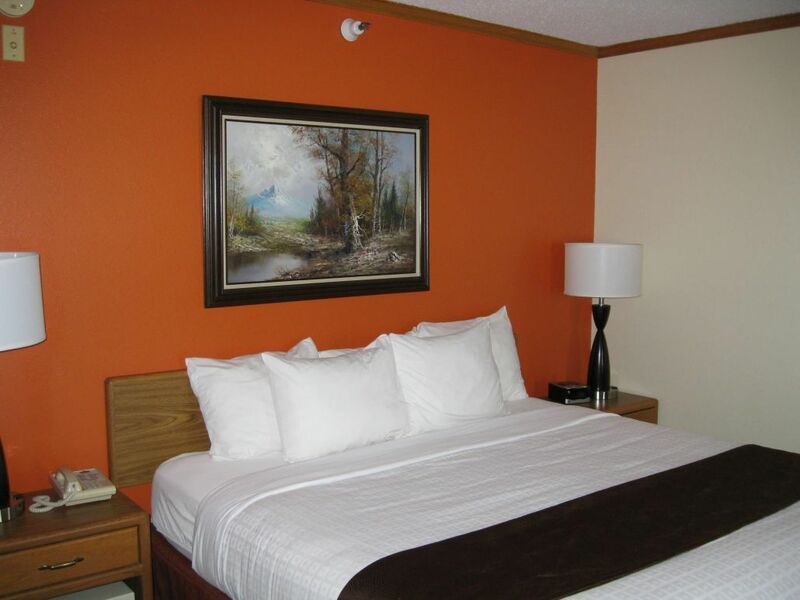 We know there’s no place like home, but with our newly updated furnishings, room décor, flat screen TV’s and cozy Serta® Perfect Sleeper beds, the AmericInn Virginia will feel like your home away from home. 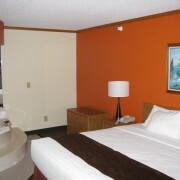 Our Virginia hotel offers a variety of room types including suites with a whirlpool and fireplace. Wake up each morning to our free, hot, home-style AmericInn Perk breakfast and stay connected with free, hotel-wide, high-speed internet. 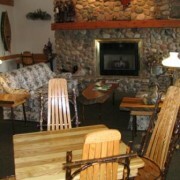 Guests also enjoy our inviting, indoor pool, hot tub and sauna. 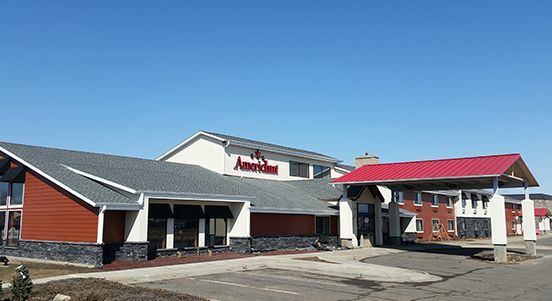 The AmericInn Virginia hotel is conveniently located in Virginia, Minnesota in the heart of the “Mesabi Range,” where rich iron ore, the basis of this country’s steel industry, has been mined for more than a century. Today, the Iron Range is a region that is both scenic and historically significant. Whether you’re viewing the largest open pit mine in the world or taking advantage of the area’s various cultural and outdoor recreational activities, your stay at the AmericInn Virginia is bound to leave you smiling. New hot tub installed! Our new hot tub completes our spa area with pool and sauna. We’ve opened an onsite pub with pizza, beer and wine coolers at the ready to make everything even more convenient and enjoyable! 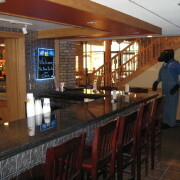 Stop in at the Bear Den Pub and have your picture taken with our very own bear, Bert. You never know what he’ll be wearing! In 2013, our General Manger, Jim Makowsky, was awarded a Spirit of Hospitality Award by the Iron Range Tourism Bureau. Makowsky received the award in the Hall of Fame category for his ongoing work in promoting tourism and business on the Iron Range. On September 8, 2014, our property hosts the Tenth Annual Housekeeping Olympics. The event, in which celebrates the hard work of area hotel housekeeping staff, is a fun day for competitors and sponsors alike. Makowsky brought Housekeeping Olympics to the area 10 years ago, and hosted the first event. It’s fitting that on the 10th anniversary, AmericInn will once again host this great day. All group and bus tours welcome. 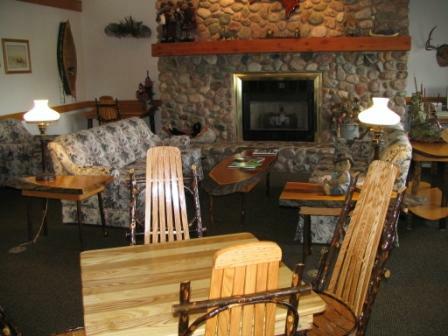 Special packagesand rates available for group tours, ski, snowmobile and ATV groups. Ski and golf packages available for Giants Ridge® Golf and Ski Resort. Birders and wildlife viewers welcome. Pool and birthday parties also available. Call for details.